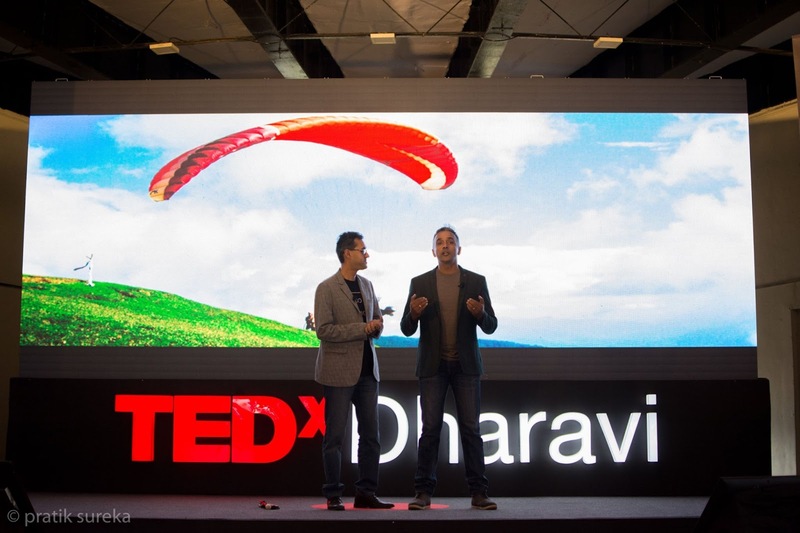 Watch this talk to find out what it takes for a visually impaired dreamer to grow wings as Avi (Founder, Temple Pilots) & Divyanshu take us through a journey of redefining one's own possible. Avi is effectively the most qualified Instructor in the country today. 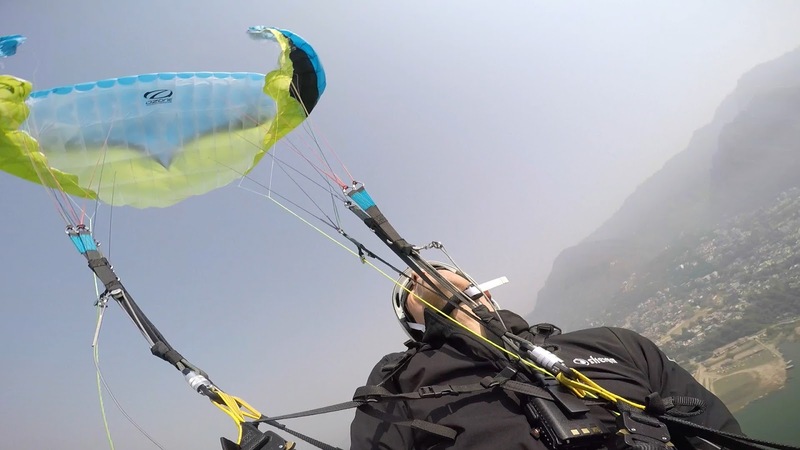 APPI International’s only Master Instructor in India, Avi is a Qualified and Certified Tandem Instructor, Acro Trainer, XC (Cross Country) Instructor and SIV Instructor.He is also a Qualified & Certified Paramotoring Instructor with APPI PPG, Switzerland. Adventurer and a pioneer, he founded Kamshet as the ideal site for training and flying to promote the sport of Paragliding in India. He named the first site he discovered after the friendly farmer Shelar he first met there. Shelar kaka fondly remembers him as the man who brought flying to Kamshet. Divyanshu is India’s first solo blind paraglider, trekker, mountaineer, scuba diver, marathoner, and first blind pillion cyclist to ride from Manali to Khardung La and is the founder of Adventure Beyond Barriers Foundation. 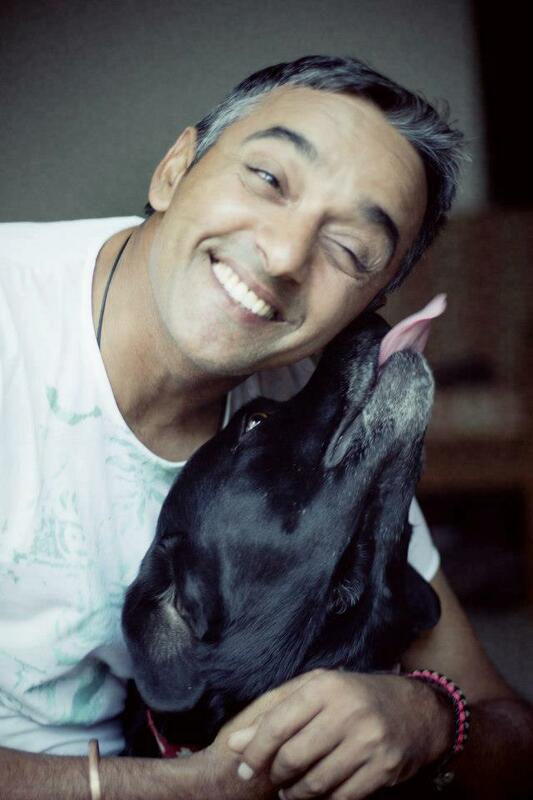 He is also a clinical psychologist, two-time entrepreneur, IT guy, public speaker.